Momina Mustehsan is the most recent singing sensation in the nation. Everyone is discussing her, she is everywhere, in the news, via web-based networking media, in magazines, in meetings and wherever there is excitement. 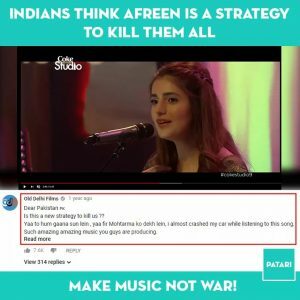 In the later half of the year 2016, Momina Mustehsan made her Coke Studio debut as a featured artist. 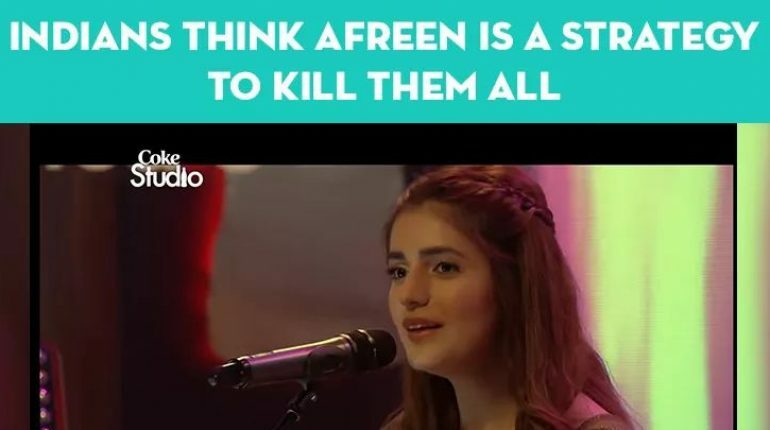 She sang the song “Afreen Afreen” with Rahat Fateh Ali Khan. This song broke all previous records in one day. 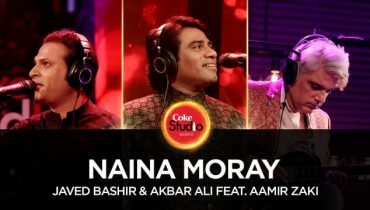 She also sang two more songs for coke studio season 9. Is this new strategy to kill us ? 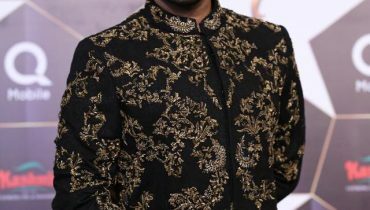 It also comended that You guys are producing such amazing and amazing songs.